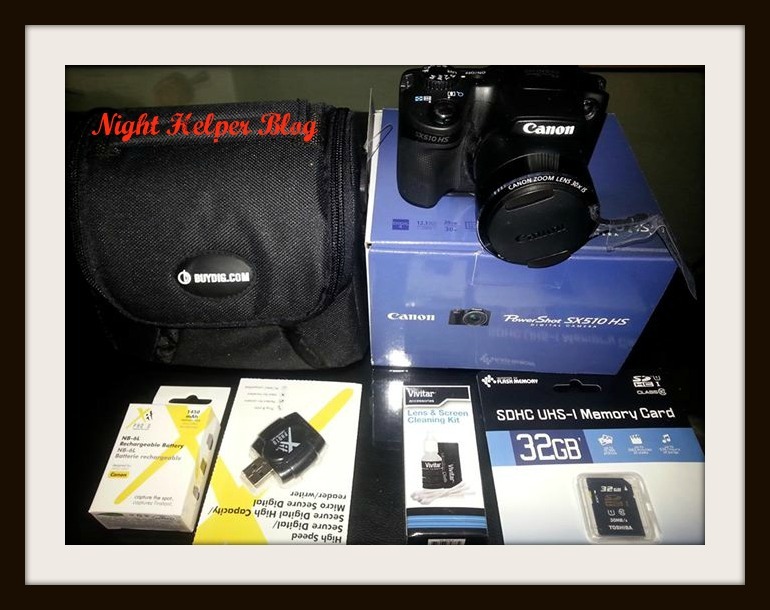 The Canon bundle kit included: Batteries | Secure Digital (SD) | Card Readers | Warranties | Tripods | LCD Protectors | Camera Accessories | External Hard Drives | Cleaning Products | Strap | Camera Bags & Cases. It has everything you need to become a successful photographer. Wow! This is one fantastic giveaway! I don't have a digital camera like this, but I have done some research, the person that wins is getting one very awesome package. I wish everyone good luck! Remember this giveaway ends 10/15 so don't miss your chance to win!